Scott has been in Financial Services Business for over 23 years, with a particular focus on retirement planning for the last 15 years. He served for four years in the United State Air Force before returning to Lancaster County to start his current career. 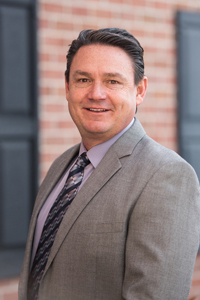 Scott prides himself on servicing his clients in a way that benefits them and their families. Scott builds strong lifelong relationships, with the goal of being the professional you want to return to for all of your financial planning needs. Scott resides in Leola, PA, with his wife Diana and has three sons and one daughter.